Brooke Bowe is a 2012 graduate of Trinity Catholic HS and currently an Early Childhood Degree student at the College of Central Florida completing her course work online while she lives and works in the performance industry in Atlanta, Georgia. Brooke received her early dance training from Miss MaryEllen’s and the Performing Arts Conservatory of Ocala. She is a client of BlocSouth. Blocsouth and Dance 411 have afforded Brooke numerous travel and work opportunities. Some of the most recent include: a principle dancer in the upcoming movie Alvin and the Chipmunks, Co-Choreographer for the Hello Kitty Amusement Park in China, featured in the Peyton and Eli Manning brothers’ Fantasy Football TV commercial, Dancer in the movie Big Mammas House 3, principal dancer in the latest Janelle Monae musical video, featured dancer on the televised BET HIPHOP AWARDS program, and Half time performer for the Atlanta Falcons football. 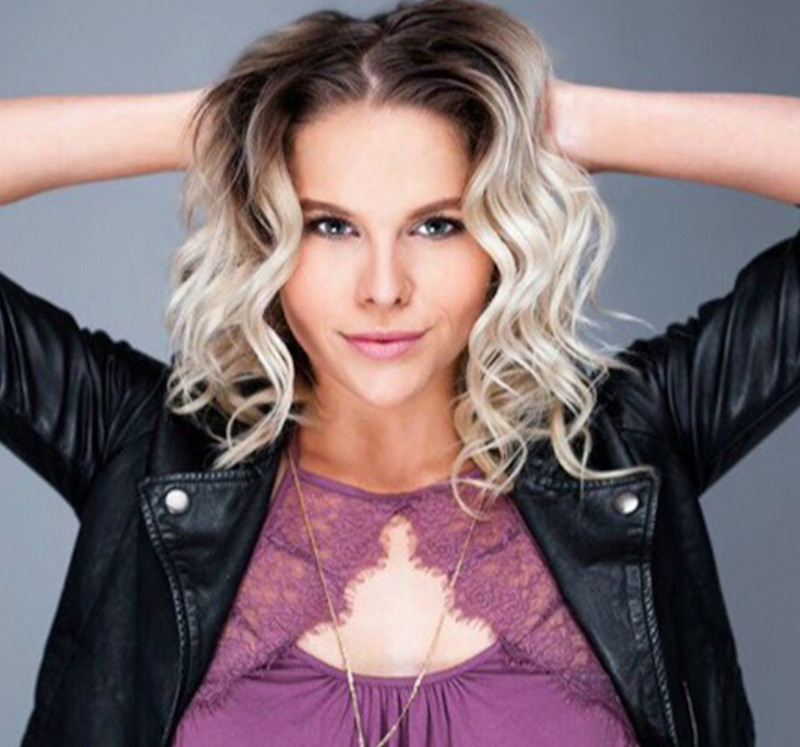 The thing Brooke loves most about Dance, the Performing Arts and the Entertainment Industry is meeting new people all over the world and appreciating their journeys at all talent levels. She contributes her success and talents to God and thankful for a healthy body, an open-mind, and a kind sprit of life. She loves children and believes that all children can learn and she hopes to blend her future Early Childhood Teaching degree with the Performing Arts.